Lightstreams ahead of the rest! He takes issue with the hype surrounding blockchain technology as a one-size-fits-all approach, and believes that we should view distributed ledgers as part of a suite of complementary technologies that can be used to usher in the advent of a decentralized internet. Consequently, central to this belief is the need for a combination of distributed off-chain storage, to enable cheap storage of files and privacy that is otherwise non-existent on a public ledger. Help build tomorrow’s Blockchain applications today! “Lightstreams truly revolutionises the manner in which information flows. By using, blockchain and decentralised storage together puts individuals back where they belong – in the driving seat. ” Diginomica. 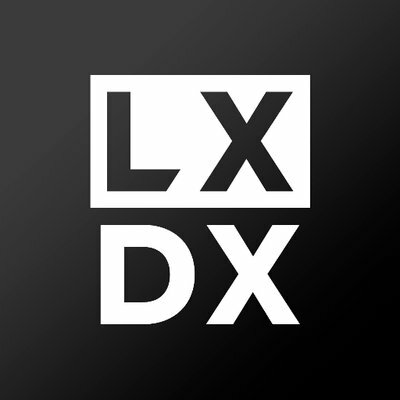 LXDX is a digital asset exchange platform that delivers the high-performance professional traders desire, coupled with the security and compliance required by institutional investors.